We've all heard about love at first sight, but what about love at first Tweet? 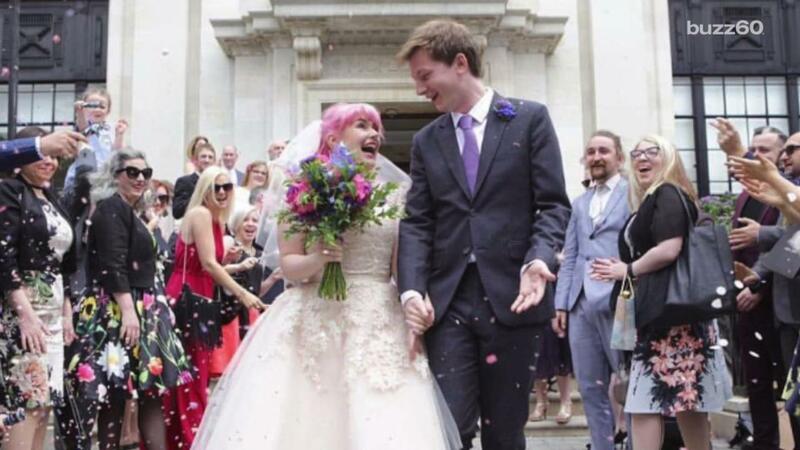 A couple in England who met on the social media site Twitter has a modern love story. 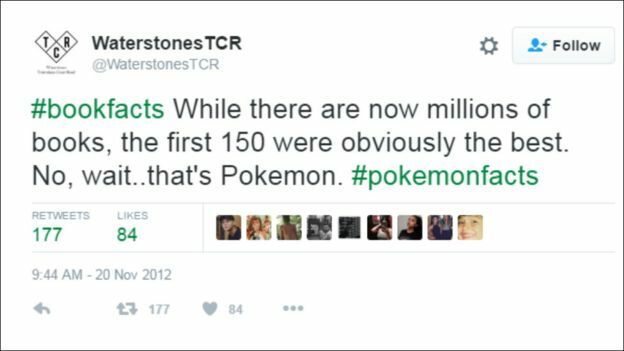 A woman took a liking to the person behind the Waterstones bookstore Twitter account in 2012. On a dare, she asked him out on a date. It took a little convincing for the woman, Victoria, to actually land the date with Jonathan, the Waterstones employee. "It took a couple of months - Jonathan ignored my first tweet but the second had a typo and he picked up on that," she said. Four years later, Victoria and Jonathan O'Brien are married. Public interest in the bookish couple boomed after Victoria posted screenshots of these original Tweets between them alongside a "just married" photo. She added a quote from the novel Jane Eyre: "Dear reader, I married him." Understandably, the Internet has gone wild for Victoria and Jonathan; the couple's story began trending on Twitter, where they met, soon after. Jonathan had this to say: "The response to this has been astounding. Thanks, the internet...and Twitter, we guess."